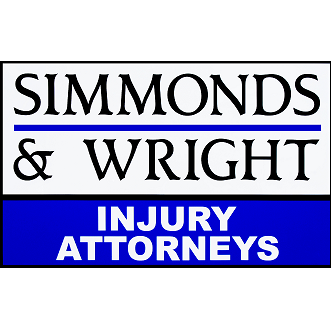 Get Pre-Approved Before You Start Looking! 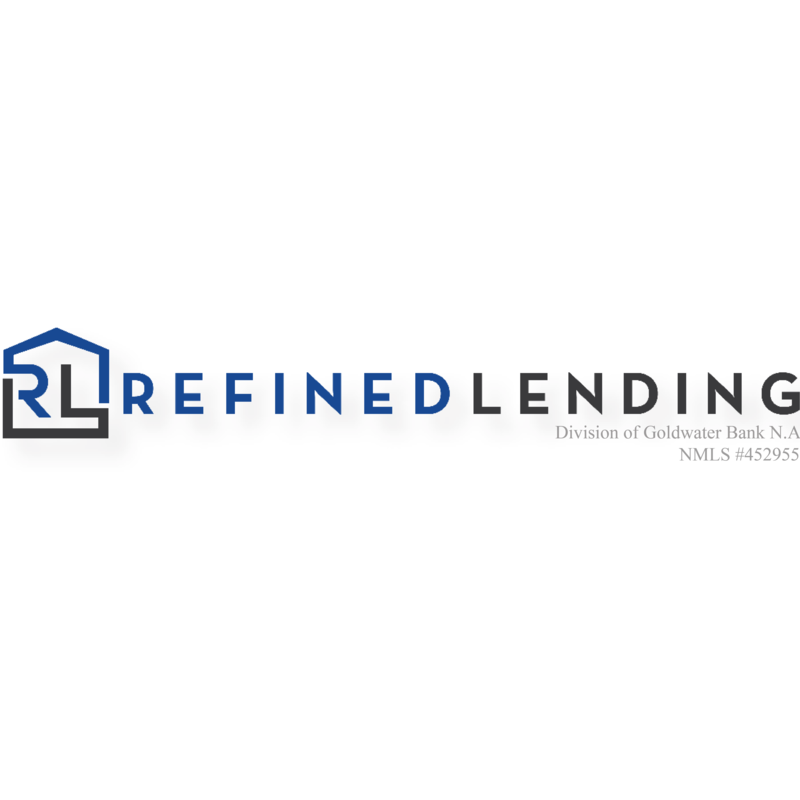 Refined Lending is a custom home mortgage company specializing in up and coming or established, urban and suburban neighborhoods in the Twin Cities. Our experienced team works closely to suggest the perfect mortgage for your unique lifestyle; a payment that fits within your budget. The choice to work with Refined Lending will make your next move a simple, streamlined and highly rewarding experience. Our in-house products such as new construction, purchases, and refinancing will allow us to assist every homeowner. With Refined Lending you will work with one team from the pre-approval stage all the way through your final home closing. Refined Lending partners with highly sought-after real estate agents, and home builders to make sure you get the most current trends and technology, as well as superior products and workmanship.